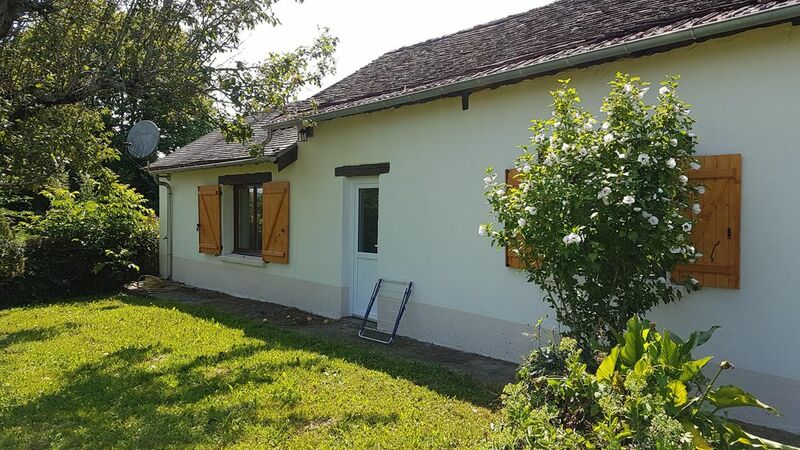 A newly decorated and furnished gite for rent in the quiet Sarrazac area of the Dordogne. If you are looking for peace and quiet in beautiful countryside surroundings then this is the ideal getaway for you. Thiviers is only a 10 minute drive away and the beautiful town of Saint Yrieix la Perche within 20 minutes.